If you remember all the advertisements of Olpers, they always have a strong story line with big celebrities in their ads. Now in this Ramzan they kept their tradition and came up with a reviving spirit. The new ad of Olpers freshen you up with its theme and its star power. Atif Aslam and Dawood Ali singing the famous qawwali/naat of, “Hum Mustafavi Hain” in their melodious and enchanting voices. The theme is basically talking about Ramzan and the good deeds associated with Ramzan. 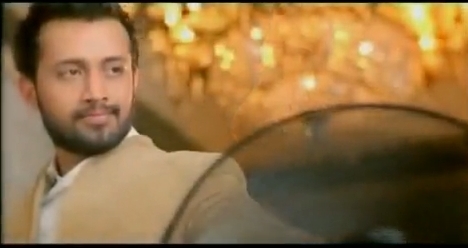 To me this is the best ad of Ramzan till now. They surely revive the Spirit of Ramzan with this ad. JAZZ Celebrates Valentine’s Day with Ali Zafar & Nadia Khan!